Attention all General Contractors and Developers, drive by anytime, this is the best opportunity in Town. This property is located in Dania Beach's Canal Grove district, which is being redeveloped with Townhomes. 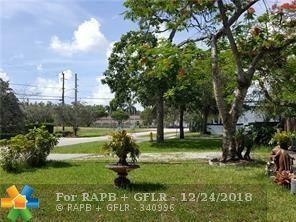 In Broward County, located between Fort Lauderdale and Hollywood. 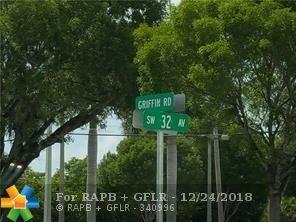 This area is just west of I-95, north off Griffin Road. 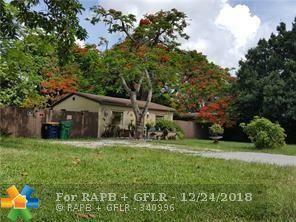 The property is zoned RM-1 or five multiple family units, this is a must see. The house on the property, has 2 bedroom and 2 bathroom and will available for viewing only after the property is under contract and during inspections. Please don't disturb the tenants and if you would like to walk the length property, there is parking lot on the south side of the property. 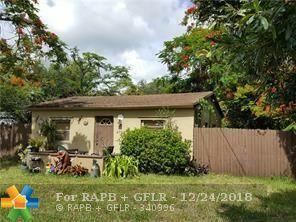 The Seller is motived and is ready to sell, so don't delay, act today.